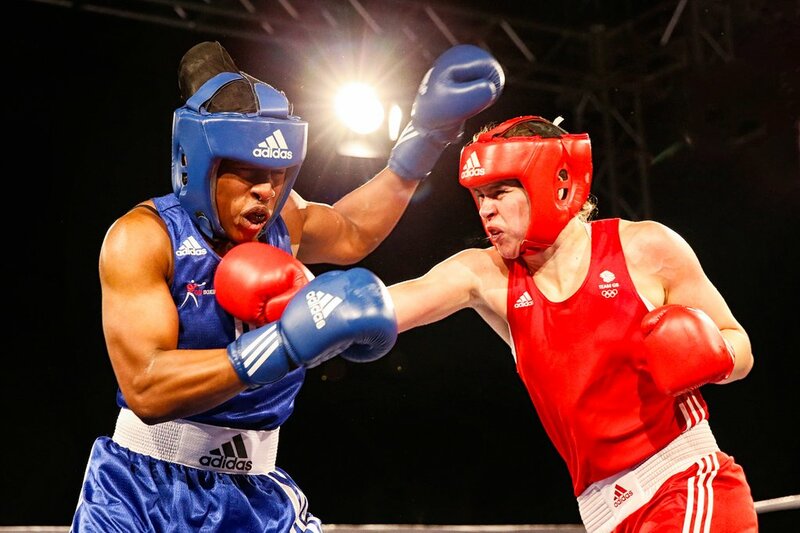 Savannah Marshall defeated her GB Boxing squad mate, Natasha Gale, to win the GB Boxing Championship and steal a march on her middleweight rival in the battle to be selected for next year’s Olympic qualification events. The 2012 World Champion and 2014 Commonwealth Games gold medallist showed her experience as she overcame an explosive start from Gale to secure a unanimous points victory on all of the judges’ scorecards. Elsewhere the action showcased the strength in depth in the GB Boxing squad as boxers in the GB vest recorded victories in eight of the 10 bouts with wins for Luke McCormack, Peter McGrail, Jack Bateson, Troy Williamson, Tom Whitaker Hart and Sandy Ryan and Lisa Whiteside in the women’s competition. The only defeats for boxers representing GB came at light welterweight where Sam Maxell lost to Alfie Price and at welterweight, where Cyrus Pattinson was awarded victory on the judges’ scorecards after his bout with Connor Loftus was stopped when the latter man sustained a cut over his eye due to a clash of heads of what was a tremendous bout. Price and Pattinson are both part of GB Boxing’s Podium Potential squad.